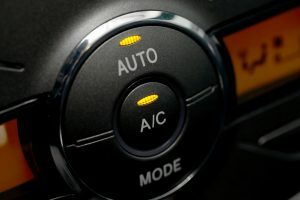 In some cases, Air Conditioning problems can be resolved by topping up the refrigerant in your car for as little as €50. While some AirCon system repairs can be complicated, most are (generally speaking) not, so give us a call on 01 459 1308 and let us assess it for you. You can then decide a time that suits to have it repaired. For many of us we’re just recently turning our Air Conditioning back on as the good weather makes a welcome return. And for many of us this is where we can first notice some issues with our vehicles’ air conditioning systems. Air refrigerant can leak from your AirCon system slowly over time – or, if damaged – very quickly. If you suspect you’ve a problem with your Air Conditioning, bring your vehicle into us and we’ll assess it for you free of charge, and let you know what a repair is going to cost before we begin any work on it.